Prism & Light provided a great variety of activities which I enjoyed. I completed eight different activities in these categories; Visit, Find, Art, Media, Literature, Travel and Micros. While traveling through Kansas I completed the Visit quest by observing an spectacular sunset in the rear view mirror as we drove east on US 50. Taking time to watch the sunset from beginning to end added to the travel adventure. During this trip in June I was able to Find two letterboxes with a prism color in the title; red in New Mexico and blue in Arizona. I kept hoping I would find other color boxes, but none came along. Once I got back from our trip I got to work on other quests. The Literature quest was fascinating. I really enjoyed reading “Stuff Matters: Exploring the Marvelous Materials That Shape Our Man Made World” by Mark Miodownik, amazing information about materials we use everyday. I highly recommend reading this book. This is something I really enjoy about Quest Scouts; being exposed to books I probably would not find on my own. For the Media quest I watched a documentary titled “The City Dark”, an excellent film that explores light pollution issues in our society. It is something I think about as we travel and camp, especially out West. 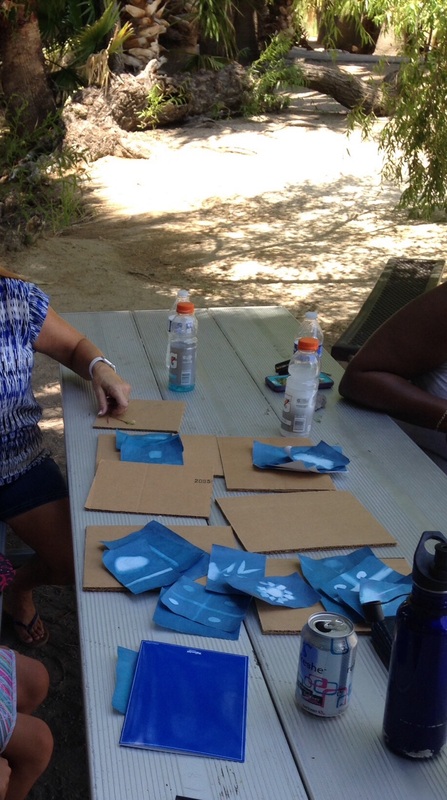 I had a great time with a small group of kids and adults to complete the Art quest to create Sun Prints. We met at a local park, and used natural materials we found to create impressions from sunshine. It was a fun to share the quest with the kids. After making the prints we wandered around the park and enjoyed watching turtles on logs in the pond. The Travel quest involved taking a series of photographs using six colorful walls as the back drop. 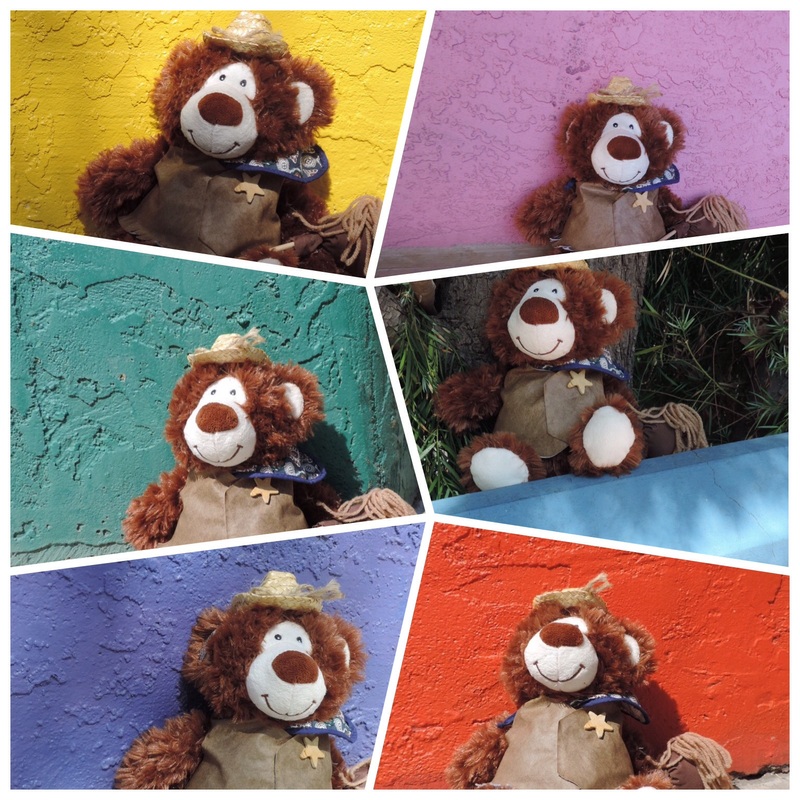 For my portrait subject I brought along Sheriff Cal of Calico – a stuffed bear that travels with us. Downtown Tucson has a building complex called La Placita, it celebrates the colors of the SouthWest. Luckily, it was very quiet the morning I went down and posed Sheriff Cal. 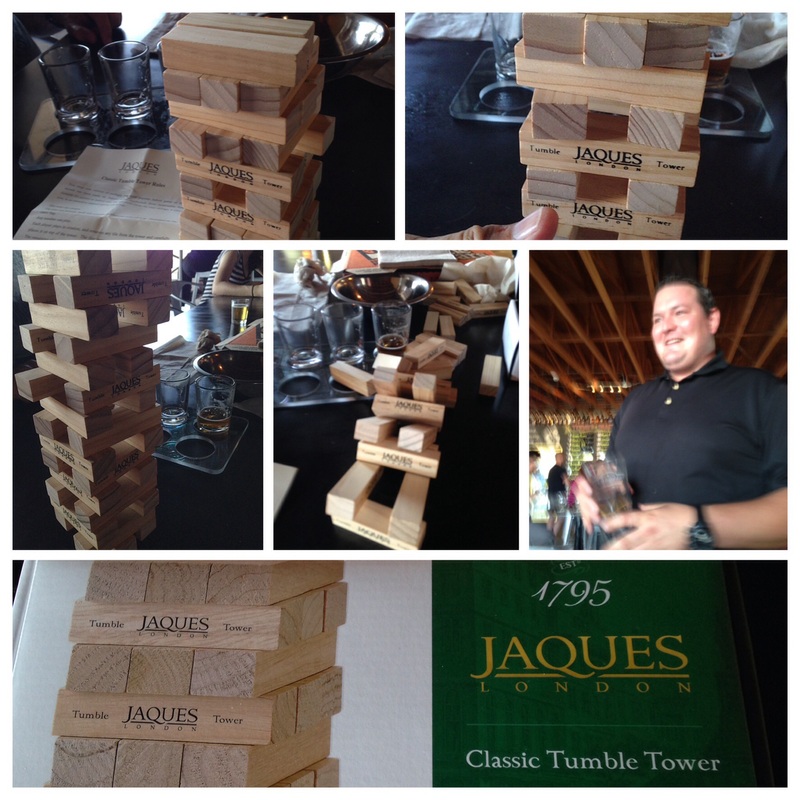 I cannot tell a lie – it was fun! 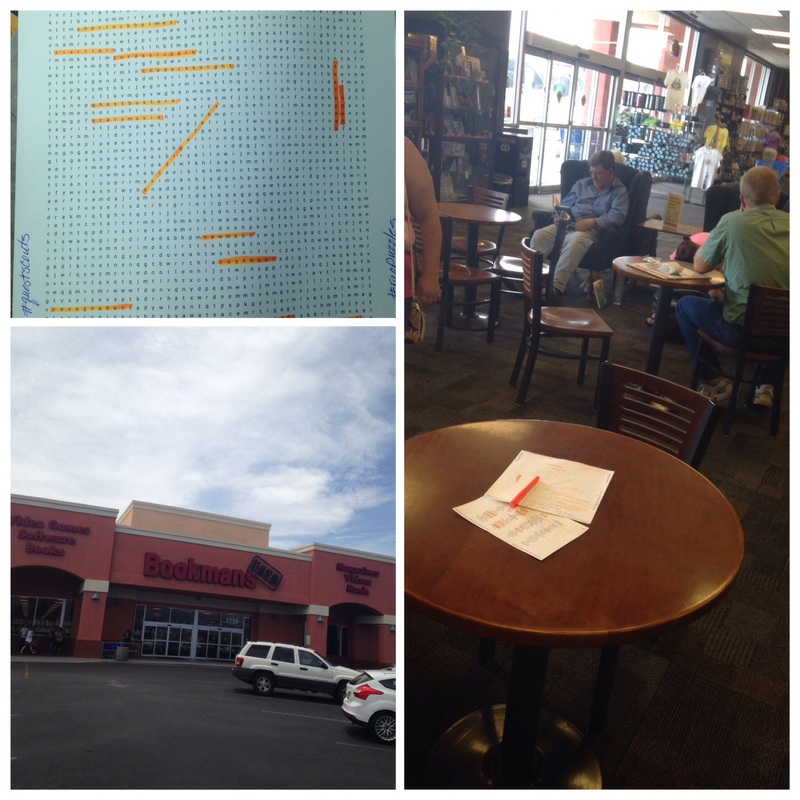 Finally I completed two of the five Micro Quests; color word search and note card art. I’m not a big fan of word searches, but this one had a twist; and add-on word to the color word. So orange, became orange juice. The word bank only had the color, not the add-on word. It added a bit of a challenge. 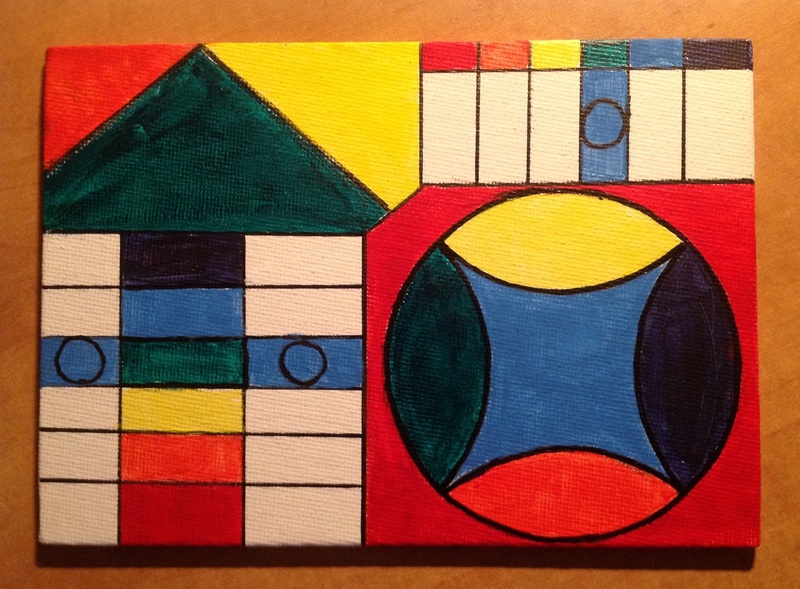 I enjoyed the NoteCardArt project, a drawing using all of the prism colors. 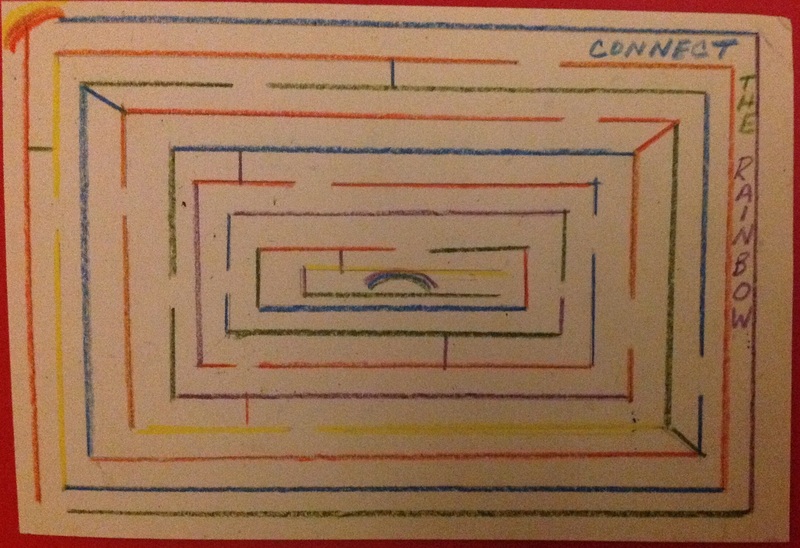 I created a simple maze. 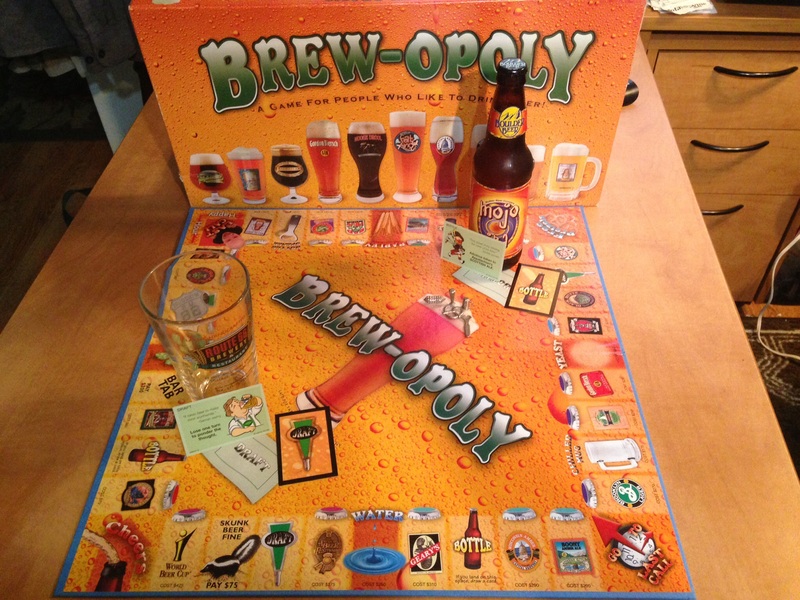 A quick, easy project – the perfect micro! Quest Scouts is a new program, scouts for adults! I am including this as part of my Junior Ranger – Senior Friendly blog because it is in the spirit of an activity designed for adults. In my younger years I was a Girl Scout and earned a few badges along the way. So, join me on a new adventure! 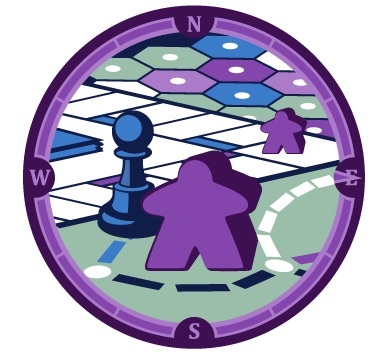 In order to earn a Quest Scout badge you complete objectives within set categories; Media, Literature, Travel, Visit, Research, Art, Photography, DIY, Find, Games and MicroQuests. Each objective is worth a variety of points which usually add up to 2500, 1000 points is usually enough earn the badge. A new Quest is offered monthly with several months to complete before it is archived. This is a commercial site which allows you to participate for free or pay a membership fee, at three different levels. I am currently participating for free, but considering paying a monthly fee. The badges are attractive, as well as the other items offered. Check it out. 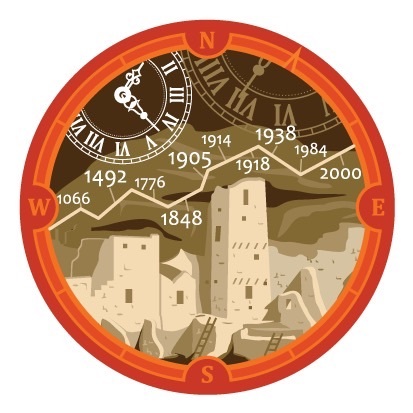 All That Came Before, the first badge I chose to complete, focuses on history. I completed five of the objectives; Visit, Travel, Research, Art and DIY for a total of 1,150 points. 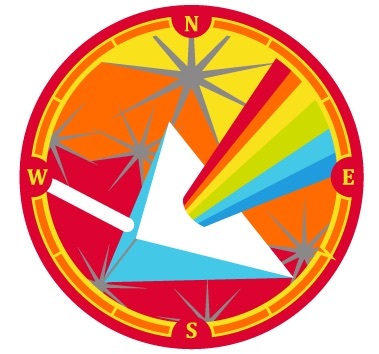 As you complete an activity you post your information on the website or via social media using #questscouts. I am using Instagram to post pictures taken and of completed projects. 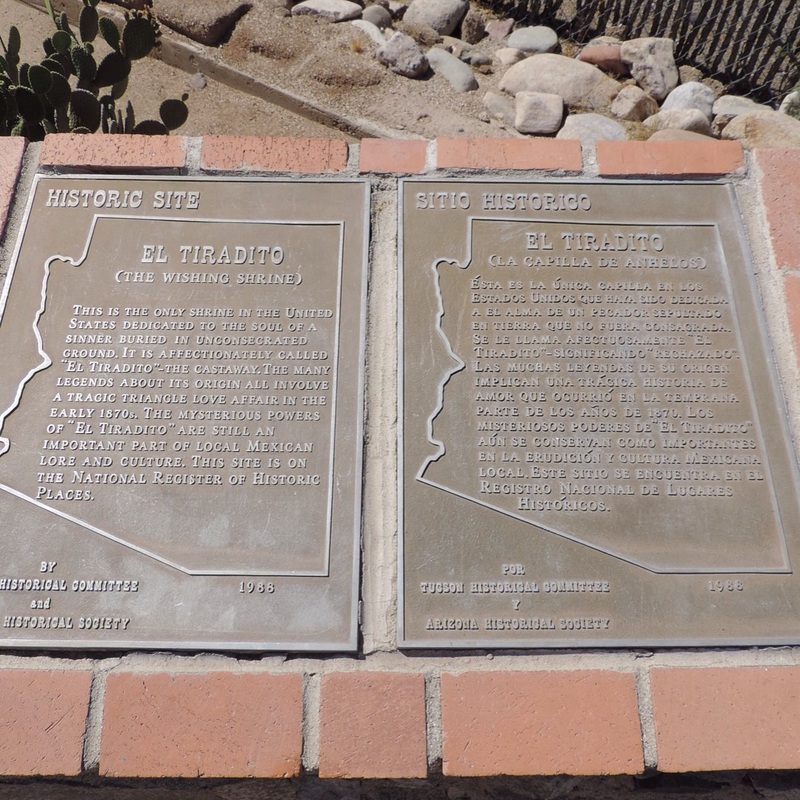 For Travel I posted pictures of three historical markers; Geronimo Surrender Monument ( E of Douglas, AZ), El Tiradito (Tucson) and Juan Bautista de Anza expedition (Tucson, bridge over Santa Cruz River). 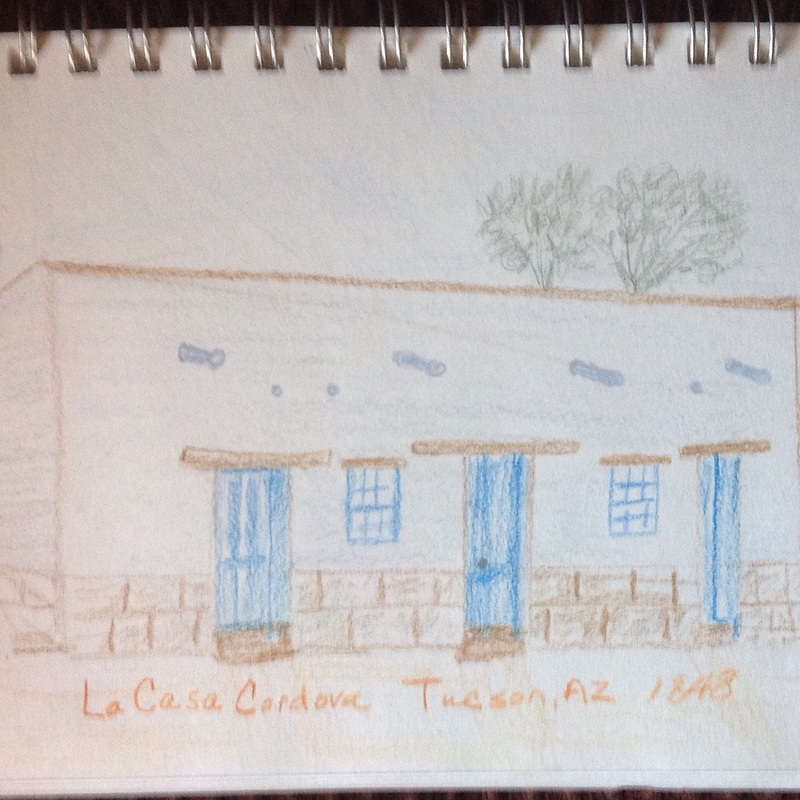 For Art I did a sketch of the oldest building in Tucson, La Casa Cordova, which is part of the Tucson Museum of Art property. 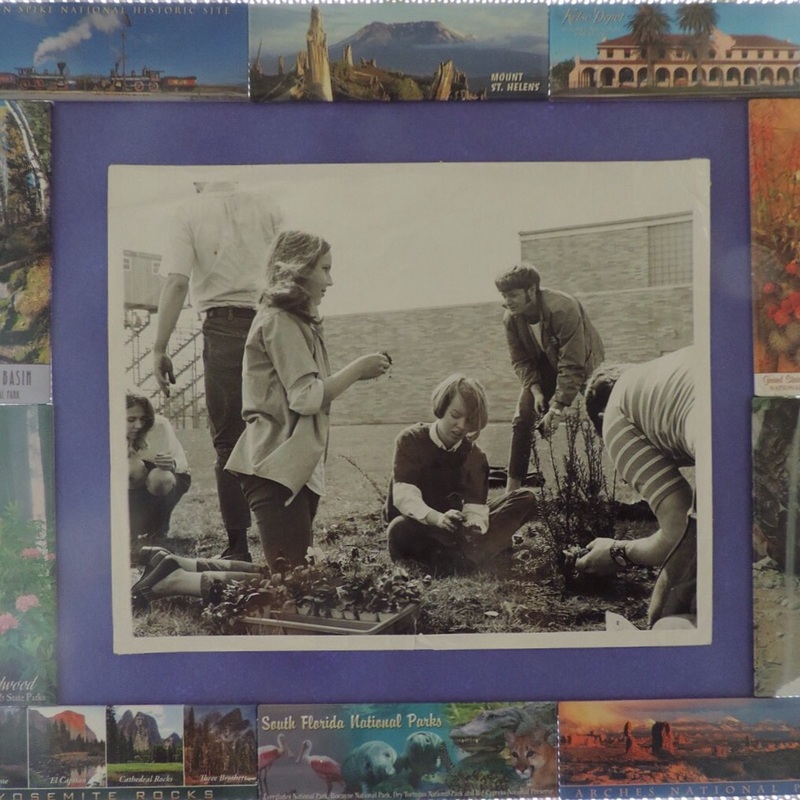 My DIY project was a picture frame made from National Park magnets framing a picture of me participating in Earth Day 1970. I enjoyed the variety of activities. 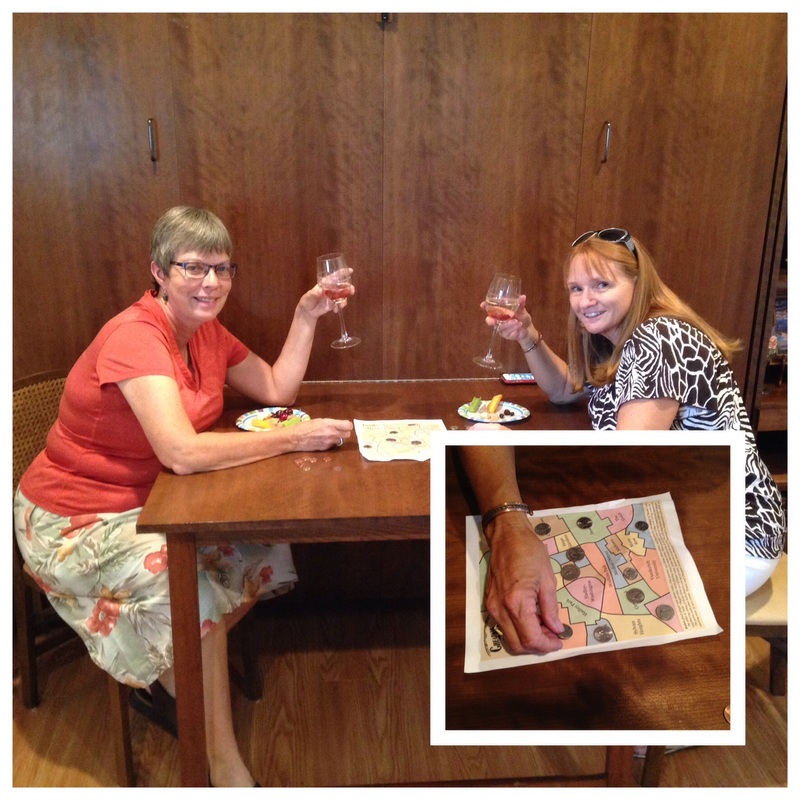 This is a great program for adults to explore the world around you! I’ll start working on Epic Proportions.